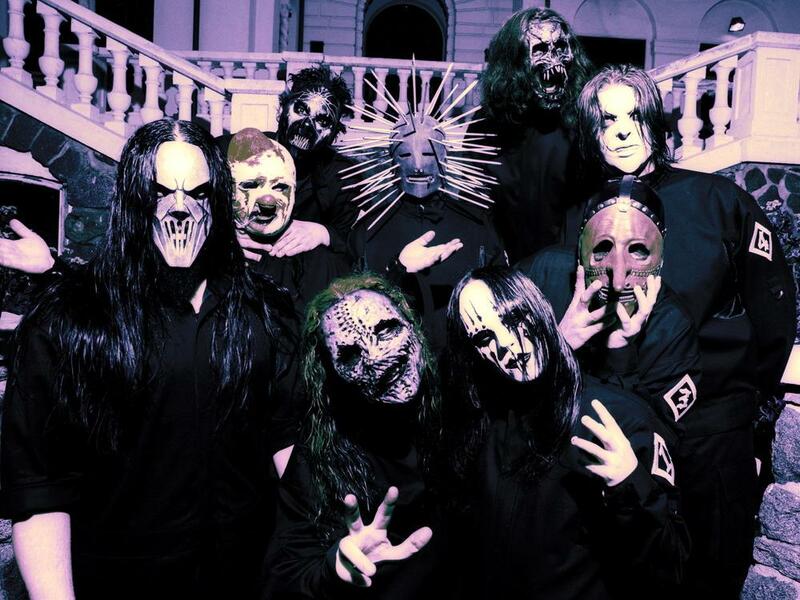 Shop the Slipknot store for Slipknot masks, hoodies, posters, jackets, backpacks and more. Represent Slipknot with gear from all of their albums and tours Iowa, .5 The Grey Chapter, All Hope Is Gone and The Subliminal Verses. Great gifts and gear for maggots. New arrivals from Knotfest! Be first to know about Slipknot merch.